The "Edipsos Ferry" company, which operates under the name of "Edipsou Ferries" have been operating the ferry routes since the mid 1980's. The company was founded by the merger of several local ferry operators. 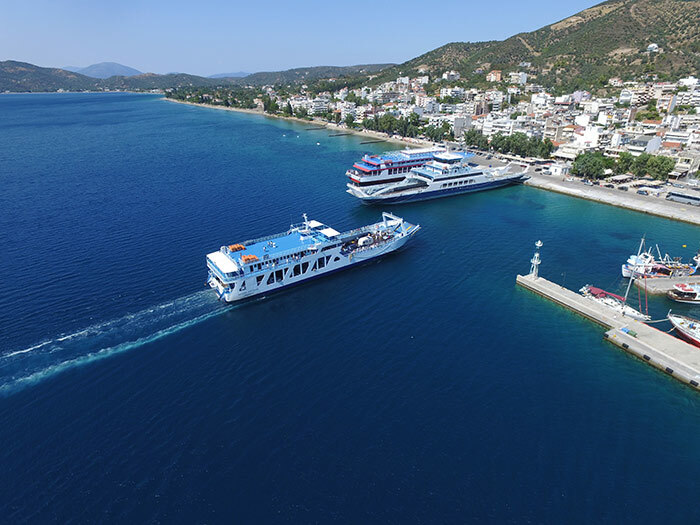 Throughout the years, the company have been providing efficient and reliable ferry services to the town of Edipsos in the north of Evia, from the port of Arkitsa in the Fthiotida region of Central Greece. The company is one that offers travellers an economical and efficient service to and from the town of Edipsos. With a very professional and helpful personnel, the company has continuously grown in local stature and is one that constantly strives to provide quality ferry services to and from the island of Evia.